The 1824 directory is the only record I can find of a pub in Whittle of this name. I suspect it was one of the Inns that sprung up alongside the canal from the name, possibly the original name of the Duke of York but sadly, I can find no other reference. 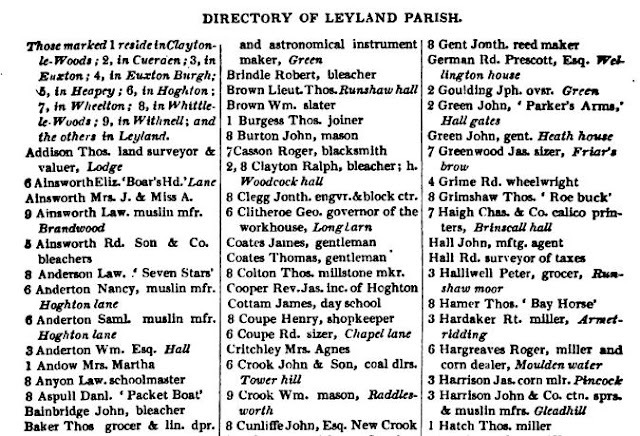 The only listed landlord is therefore Daniel Aspull (1824).